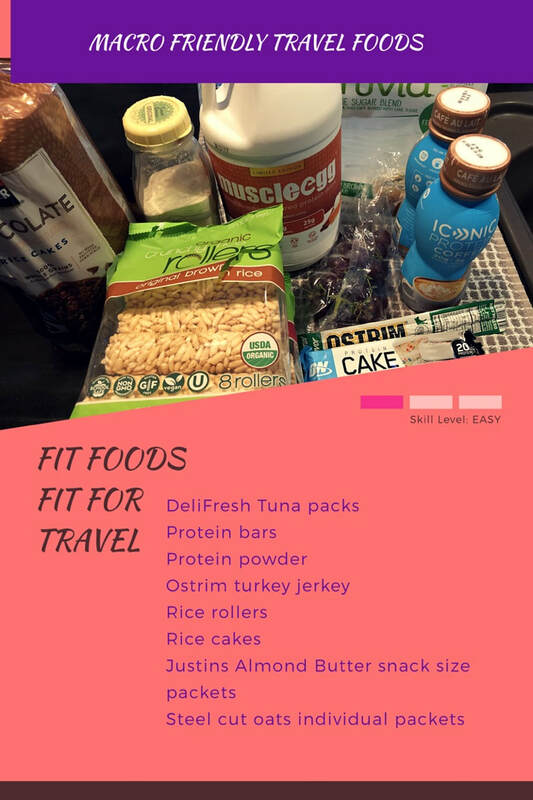 There are so many items you can pack with you on a trip. I took a jar of Muscle Egg in Pumpkin Spice flavor to make with some Ezekiel bread I packed for our recent road trip to New Mexico. Also, especially on a road trip, pack your own La Tortilla low carb tortillas!! They WILL come in handy!